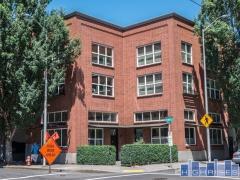 Looking for a high-rise or mid-rise condo building in Portland where you can use your VA mortgage benefits? Look no further. These are the VA Approved buildings around Portland. We can help you find the right building and right condo, and also connect you with a VA lender if you'd like.